Don’t delay, book a comprehensive checkup and clean today. 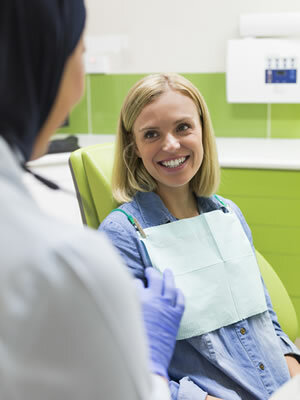 Our friendly team will help you with any questions and make sure your visit at Green Apple Dental Clinic is comfortable. We are preferred providers for Medibank Private, HCF and smile.com.au which means you are entitled to great dental benefits. Our friendly team are always pleased to help you understand your eligibility. Call us on (03) 9077 3807 today. Read the full terms and conditions of both of these great offers. Contact our practice today to schedule a comprehensive check up and clean appointment.